The National Human Rights Commission has issued a notice to the Chief Secretary and the Chief Minister’s Secretary in four weeks to respond to the alleged murder of 21 young Sikhs in four weeks. 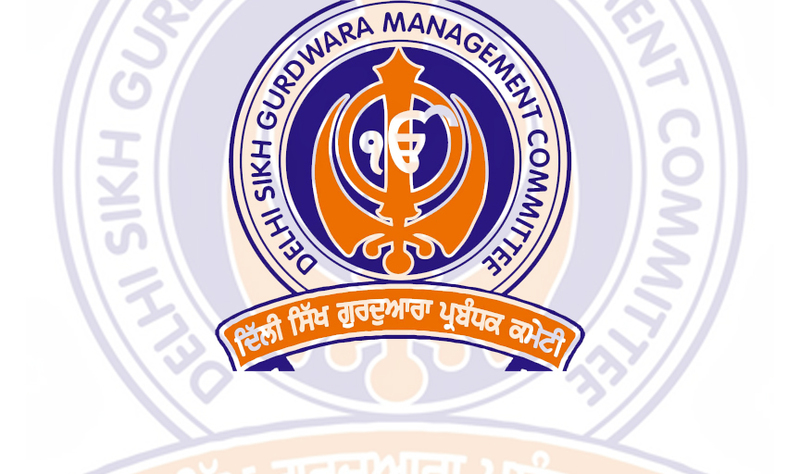 Delhi Sikh Gurdwara Management Committee President Manjit Singh GK on the disclosures made by Punjab Chief Minister Capt. Amarinder Singh on the May 17 deadline for the custody of 21 Sikhs who had been extradited through a tweet. The Commission has taken this decision on a petition filed by the Commission. GK giving information about this. The committee said that the committee had filed a petition against the killers of 21 Sikhs, demanding the names of accused police officers and compensation for the families of the victims. In this petition, the Punjab Police’s DGP, CBI. The Director and the Delhi Police Commissioner were also made the party. 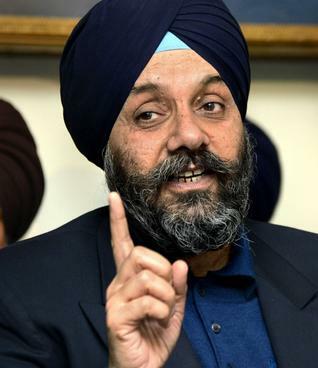 Because Captain had informed about the extradition of 21 policemen from the 21 Sikhs on the advice of former Prime Minister Chandra Shekhar in his tweet. But Captain claimed that there was a murder in the custody of those youths later. G.K. Said that despite the congressional statement made by the Captain of the state as the Chief Minister, the petition was rejected by the name of 21 youths, which led to the petition filed by the committee against human rights. G.K. Advocated that in the first week of 4 weeks the Commission had made the Punjab government guilty of filing a false statement of the accused and the victims, the FIR was immediately registered. Must enter. G.K. On this issue, the SGPC spokesman Parminder Pal Singh and Jaswinder Singh Jolly also referred the complaint to the Akal Takht against the Captain. G.K. Assured that the Delhi Committee will not leave any stone unturned to bring the nation’s war on this issue.